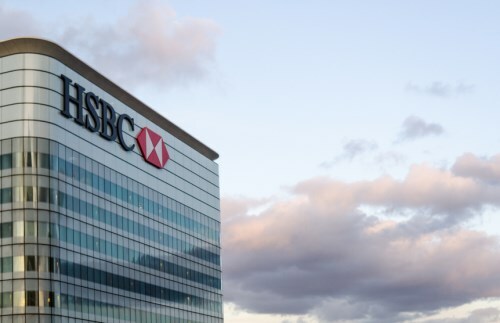 HSBC Canada has reported its latest quarterly results with residential mortgages and business lending among the highlights. The Canadian arm of the global bank reported a 14.9% rise in total operating income for the quarter ended June 30, 2018 (10.9% year-to-date) to $74 million. Profit before tax was up 8.3% to $19 million. The lender reported commercial banking including commercial real estate lending posted the highest lending balance growth since 2010. CRE lending was one of the units seeing double-digit growth. Residential mortgage lending was also strong and it’s a key area where the global lender wants to increase market share. “We are reporting assets of over $100bn for the first time in our history due largely to significant growth in Commercial Banking lending balances and residential mortgages. And return on average equity improved to 14.7% up from 13.3% in the same quarter last year,” said Sandra Stuart, President and Chief Executive Officer of HSBC Bank Canada. The change in expected credit losses for the quarter resulted in a recovery of $11m compared with loan impairment recoveries and other credit risk provisions of $46m for the same period of the prior year. The recovery in the quarter is primarily as a result of provision releases from improving credit conditions for specific energy services customers and improvements in forward looking economic factors. This was partially offset by a charge of $10m in the non-performing portfolio mainly relating to the construction industry.